Works on Sprint. Clean ESN. Good condition. 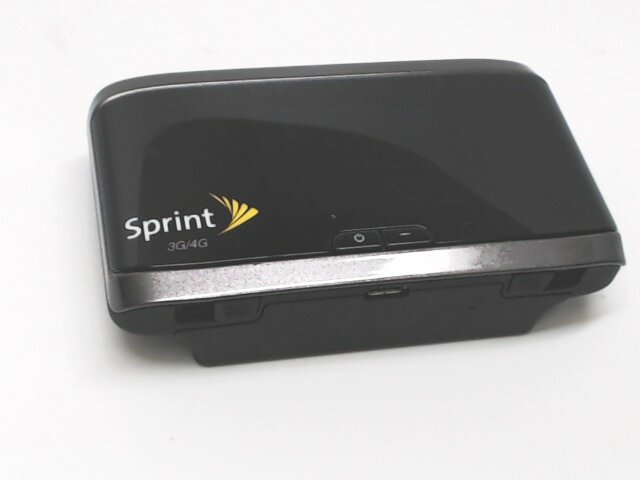 Includes MIFI ONLY. No Sim card or cables are included.